Generics solve for poor fitting, uncomfortable earphones through an app, photogrammetry & 3D printing. 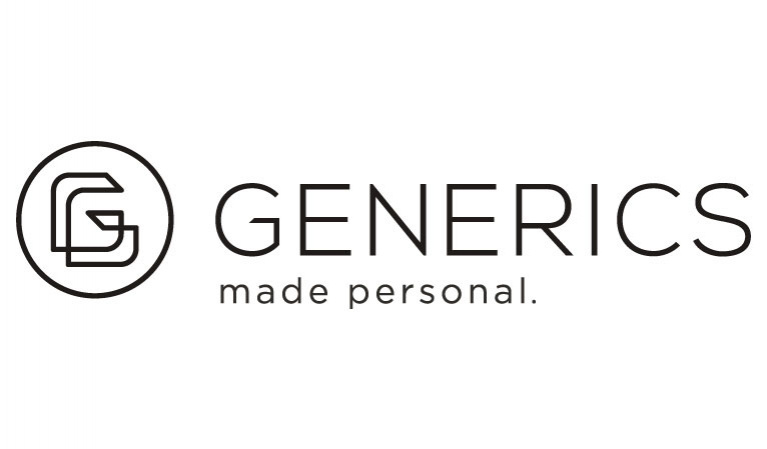 Generic’s proprietary custom-making process is a combination of science and art. The process is simple, the user scans their ears using their smartphone camera through Generics App, then the scans undergo a number image processing algorithms, and finally, 3D Printers use advanced materials to produce custom biocompatible ear tips, which will then receive one last treatment by artisans. The ear tips retroactively fit onto your preferred earphones for an upgrade to your fit, comfort and listening experience or onto our premium, wired earphones for a ‘complete’ Generics earphones solution.